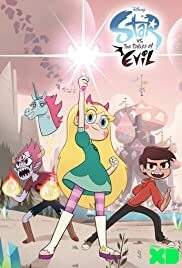 Star needs to find a way to face off against Meteora alone, and in the process she must make a decision that will change Mewni forever. To take her mind off her strained relationship with Marco, Star ditches the Diaz's summer break party and joins her friends in a much more dangerous event. How many episodes of Star vs. the Forces of Evil have you seen?